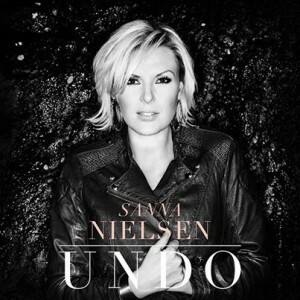 No change in an incredibly close top three as Sanna Nielsen spends a second week on top with her Eurovision entry Undo! Alcazar stay put at No.2 with Blame It On The Disco and Molly's Children Of The Universe is at No.3 for a second week! Martin Garrix & Firebeatz climb a place to No.4 with Helicopter and Route 94 and Jess Glynne's UK No.1 My Love climbs to No.5 here! Kylie Minogue goes straight in at the top of the album chart with 12th studio album Kiss Me Once, knocking Melodifestivalen 2014 down a place to No.2! Girl Thing's eponymous debut album may have taken 14 years to enter, but it finally arrives at No.3 off the back of The Big Reunion! Katy B dips to No.4 with former chart topper Little Red and Paloma Faith debuts at No.5 with third album A Perfect Contradiction!